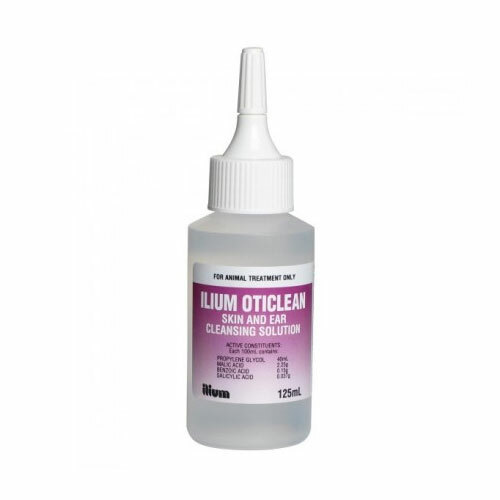 Pet Care Club offers wide range of aural care products for ear health of dogs and cats. Ear care in pets is crucial, as they are more prone to aural diseases in lack of regular ear cleaning. 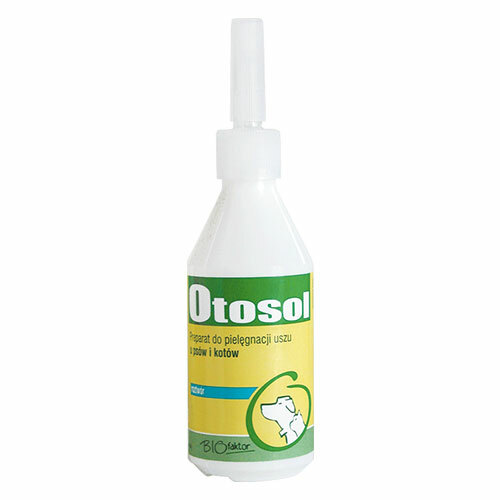 At Pet Care Club online pet store, we bring quality and effective ear cleaning solutions. 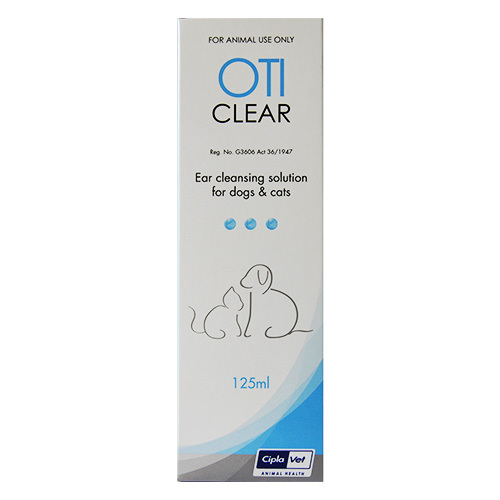 Pet Care Club’s collection of ear cleaning solutions and drops gently cleans the ears and keep them infection free. 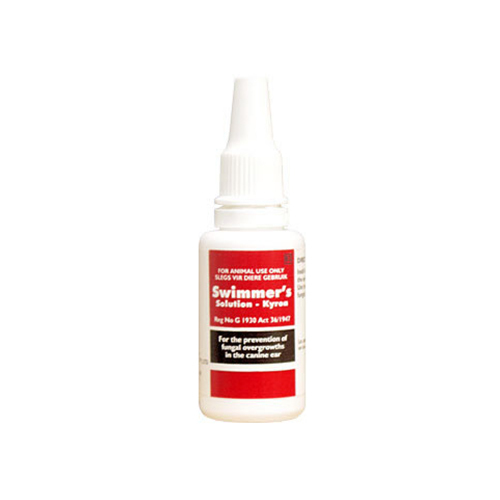 Buy ear cleaner products to take good care of your dogs/cats. We bring you products from top brands at affordable prices with FREE shipping benefit.